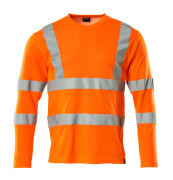 At MASCOT, we have workwear for all trades and industries. 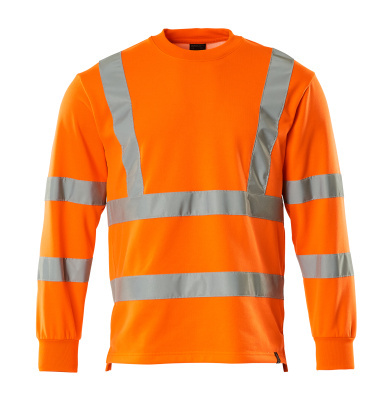 No matter if your work takes place in front of a computer, in a warehouse or you're engaged in a craft, we have a large selection of jumpers to suit your work day. As with all other MASCOT products, fit and comfort are important. 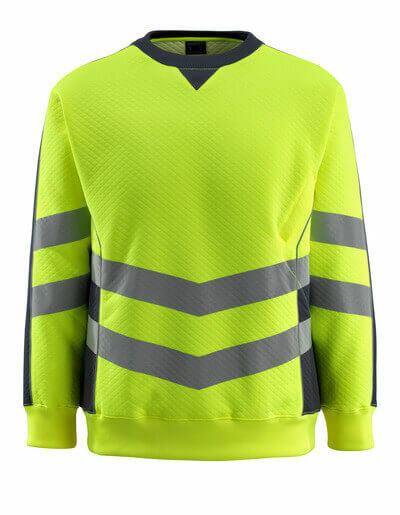 The selection of jumpers and other tops are therefore developed in innovative and quality tested materials to give you presentable workwear with high durability. All MASCOT workwear can easily be mixed and matched across categories and ranges. 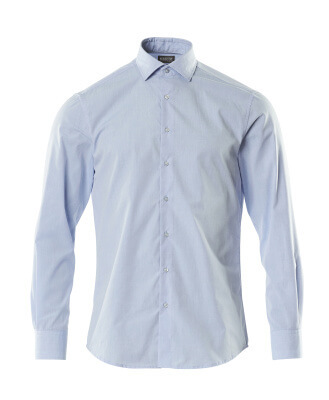 In this way, you can put together your own workwear with the expression that you want. Additionally, you can find products within the wide selection of jumpers that offer the option of printing your name or company logo on them. The assortment of jumpers is big. 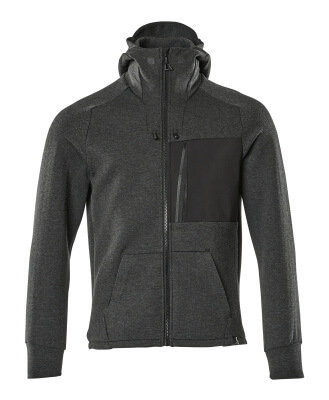 If you are all about a relaxed style on the job where plenty of room for all movements should exist, then you will find a great variety of sweatshirts and fleece jumpers for everyone. 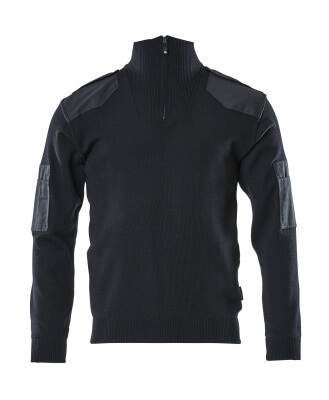 If you want a top that you can easily take on and off, you can benefit from selecting jumpers with zippers. Choose from a multitude of colours with many opportunities to align the product with your company's profile. 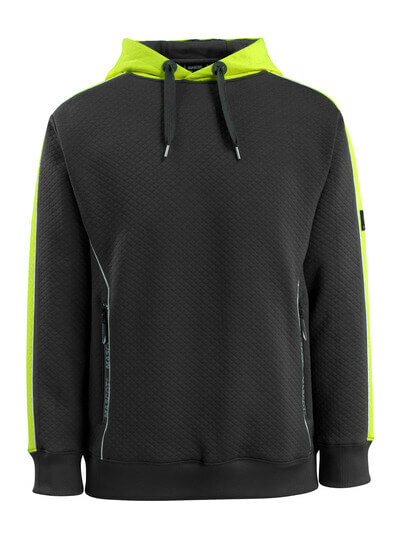 If you would like to stand out and put your own personal stamp on your workwear, you will, especially within the MASCOT® CROSSOVER range, find tops such as hoodies and sweatshirts with fashionable prints and designs. 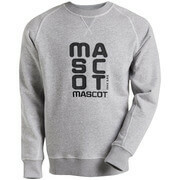 MASCOT also offers knitted jumpers in classic, neutral colours, which are ideal for office work and logistics. 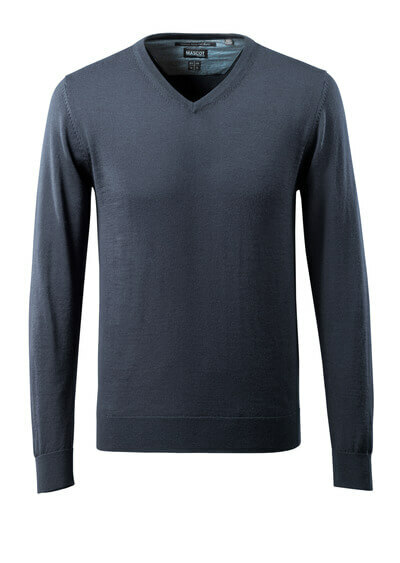 If you seek a knitted top for colder environments, you will also find jumpers of a thicker material featuring many functional details.